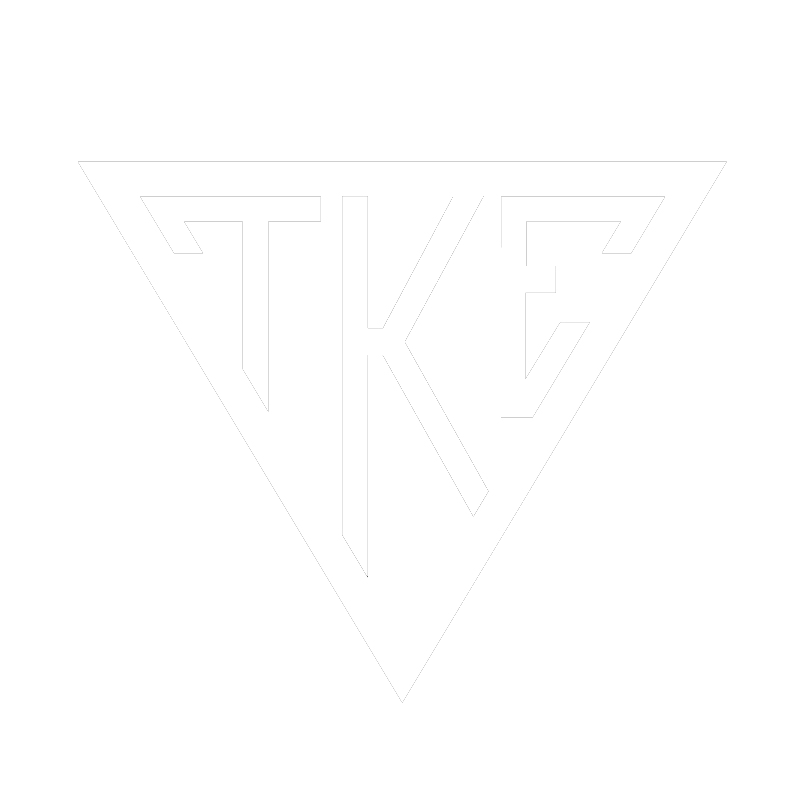 7 Frank B. Haskell, Jr.
41 Freeman W. Sharp, Jr.
43 George W. Irving, Jr.
48 Ervin N. Chapman, M.D. 53 Carl H. Smith, Jr.
76 Alton D. Anderson, Jr.
78 Sidney C. Brown, Jr.
84 William T. Deeter, Jr.
97 George G. Bird, Jr.
103 John L. Rogers, Jr.
120 Atha H. Wair, Jr.
121 Theodore H. Allegri, Sr.
140 Allyn C. Donaldson, Jr.
148 Jack S. Connolly, Jr.
153 Julian G. Gibbs, Jr.
159 Guy R. Naylor, Jr.
166 Edwin J. Carpenter, Jr.
176 Edward P. Brill, Jr.
177 Charles E. Spence, Jr.
179 Clyde A. Stauffer, Jr.
195 Frank C. Wagner, Jr.
208 William M. Galvin, Jr.
210 Joseph F. Zelenka, Jr.
229 Robert M. Werdig, Jr.
231 Hugh C. Cregger, Jr.
242 William W. Dorsey, Sr.
249 Clayton D. Smalling, Jr.
253 John J. Collins, Jr.
254 John A. Todd, Jr.
283 Henry A. Engelbrecht, Jr.
284 Joseph D. McLaughlin, Jr.
285 William G. Magee, Jr.
297 William F. Keels, Jr.
307 Mark J. Kenna, Jr.
310 Edward A. Farrell, Jr.
331 James W. Allen, Jr.
335 Alan G. Baker, Jr.
352 Alan M. Berne, D.D.S. 427 Charles S. Molnar, Jr.
440 Jack A. Bolton, Jr.
445 R. Gerald Sangster, Jr.
487 Calvin E. Quade, Jr.
548 Eugene F. Troy, Jr.
554 Michael V. Maloney, Jr.
562 John P. Welch, Jr.
641 Thomas J. Danyliw, Jr.
688 Jason B. Blank Esq. 794 Kevin M. Tierney Jr. 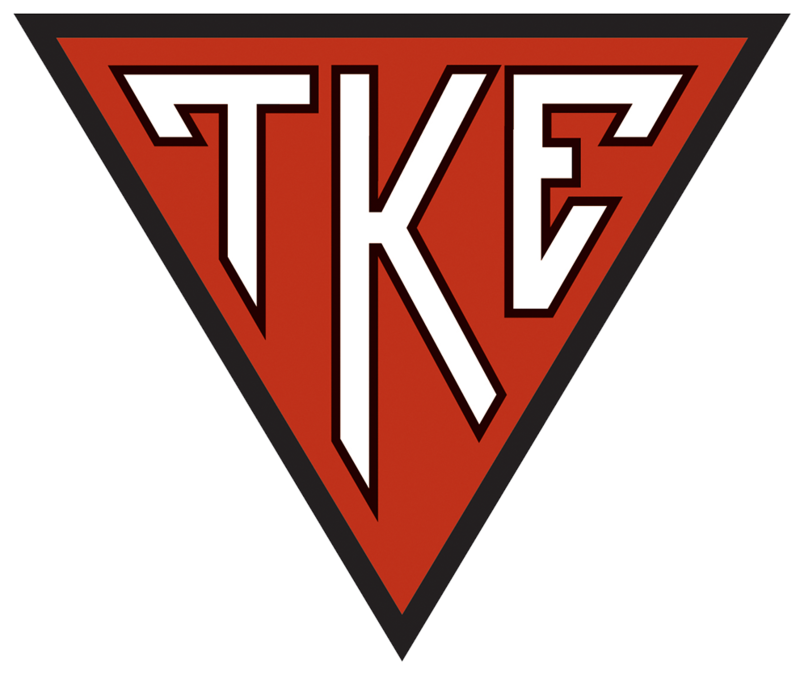 The Alpha-Pi Colony of Tau Kappa Epsilon at George Washington University was installed as a chapter on June 1, 1935.